A major beverage bottling and distribution plant in Florida was having repetitive failures on their bottling line. These failures were causing a loss of production valued at $10,000 per month. NTN’s engineering and sales support team performed a thorough evaluation of the plants’ 120-head filling machine. 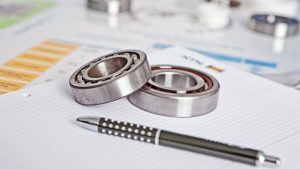 They identified that 20 heads (17%) on the machine were failing per month, causing 1-1.5 hours of lost production due to bearing lubrication issues. NTN’s team recommended that the plant replace the standard ball bearings utilized in the bottling heads to a Sentinel Series ball bearing. Our Sentinel Series ball bearings are stainless steel ball bearings with two seals and NSF H1 registered solid lubricant. The solid lubrication provides up to 21 times better wash-out resistance than standard grease and the seals improve the protection even further, which is critical to extending the life of this equipment. 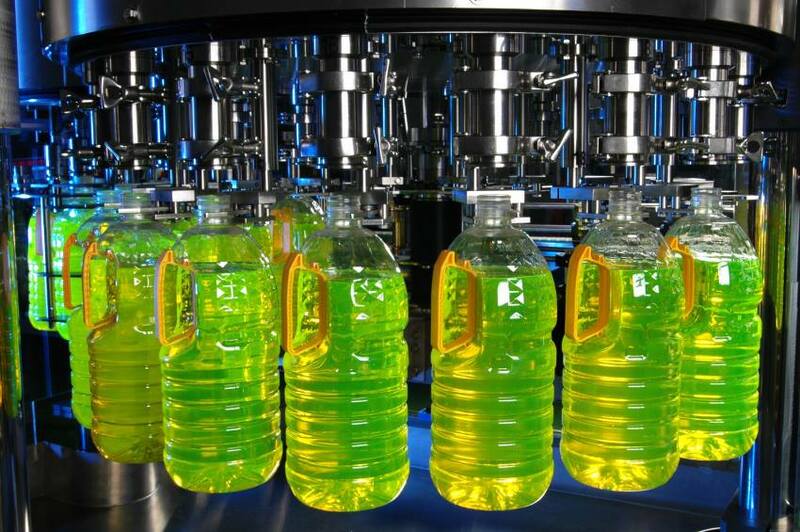 The NTN solution reduced the bottling head failures by over 95% to less than 1 per month compared to 20 failures per month previously. This increased uptime and reduced maintenance has resulted in over $183,000 in savings in the first year. The plant was ecstatic about the dramatic increase in uptime and even more impressed that the solution also eliminated lubrication requirements and minimized opportunities for grease contamination. The plant has since converted all its problem applications to NTN Sentinel Series. significantly improves life in harsh wash-down applications. Let us help you keep production flowing. We’re here to help you achieve your productivity and performance goals. For more information, contact your NTN Sales Representative or call 1-888-412-4122. For technical questions, email techsupport@ntn.ca.